This song was written by Anne Richmond and arranged by the Sirens of Sterling. It is based on “The Tithe” by Jerry Holkins and Mike Krahulik of Penny Arcade. 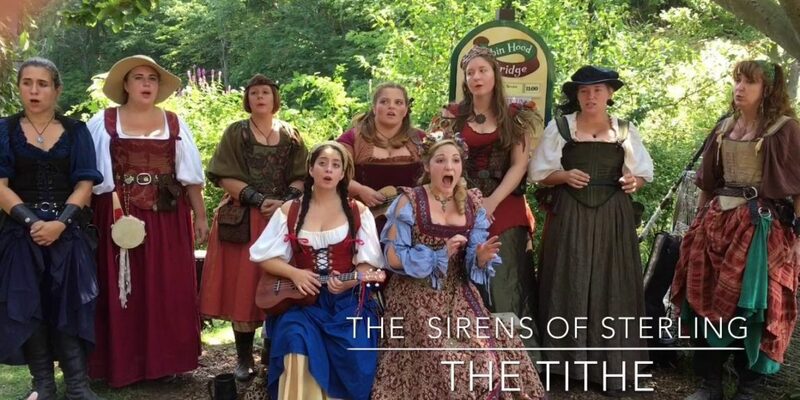 You can watch a recording of a live performance of The Tithe by Anne and the Sirens of Sterling here.